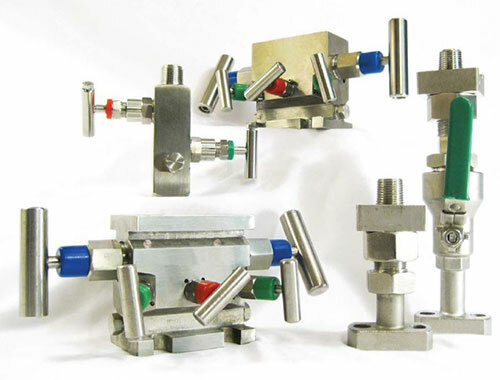 TVI Equipment - 2 Valve and 5 Valve Manifolds | Texas Valves & Instruments, LLC. It is entirely the responsibility of the user of the equipment (detector tube and pump) to see that the equipment is operated, maintained, and repaired in strict accordance with the manufacturer's instructions provided with the equipment. It is also the sole responsibility of the user to ensure that the tubes are not used beyond their expiration date. The manufacturer and the manufacturer's distributors are not otherwise liable for any incorrect measurement an its consequences or any damages resulting from the user's negligence or otherwise.